Some form of prenatal testing is taken up by many pregnant women before their children are born. The information obtained from these tests by the expectant Mothers vary as details range from the baby's gender to its genetic defects. However, these tests are mostly invasive, which can potentially cause harm to the Mother and the fetus. Recently, one group presented a report in ACS Nano on their development of a device capable of providing sensitive results, however in a way that is less invasive: a blood test. The existing prenatal tests, such as chorionic villus sampling and amniocentesis, are invasive and increase the risk of a miscarriage despite being accurate. A few tests that could be less invasive and safe are under development. For instance, Researchers are currently working on ways to identify fetal DNA in a Mother's blood, but that genetic material is usually found in extremely small quantities and in short pieces. Whole fetal cells comprising of entire genomes also travel in a Mother's blood. A wealth of information about the health of a fetus can be provided by these fragile, rare cells, but to date, no method is perfect for capturing them. Hsian-Rong Tseng, Li-Ching Chen, Angela Chen, Margareta Pisarska, Ming-Song Tsai and colleagues earlier reported a 'NanoVelcro' microchip assay for identifying rare circulating tumor cells. Hence, in their new paper, they wanted to study if this assay will also be able to work with rare circulating fetal cells. A new type of NanoVelcro microchips were developed by the Researchers. These microchips were developed via a nano-imprinting fabrication process, which allowed them to be more reproducible and faster to produce than the earlier chips. An antibody was fixed to a marker on the cells' surface by the team in order to particularly capture the fetal cells. After testing the blood of 15 pregnant women, the team discovered that the method could be ideal for enriching fetal cells. 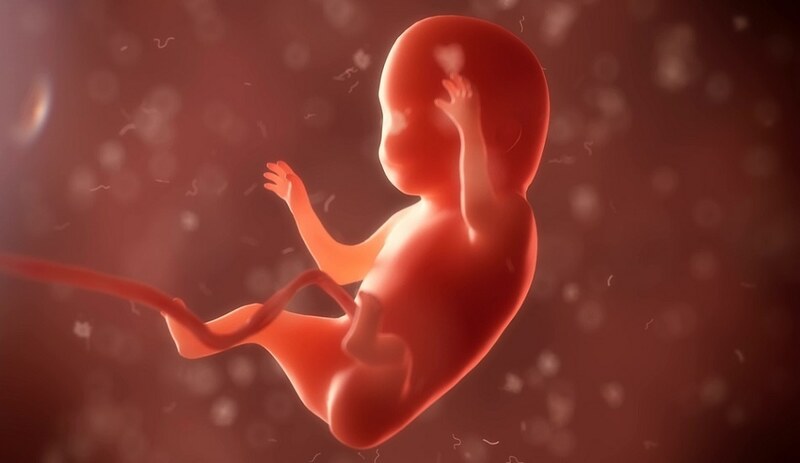 The method also precisely determined the sexes of the fetuses, and the genetic conditions that were earlier diagnosed by other methods in nine of the fetuses.